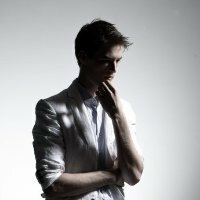 Dennys is an interactive designer with a background in computer science and front-end/backend web development. Currently he focuses on designing web based applications, web sites, and mobile apps which are supposed to support the user for a long time in their daily life. Beside finding the very best looking solution for every project, I strive for an innovative but also simple user experience. I believe that design gets invisible to the user as soon as it becomes natural and easy to use. Beside working on my own private projects which make a lot fun, I had the chance to work for clients like Google, Microsoft, USA Today, Red Bull, BBC, Rado etc. 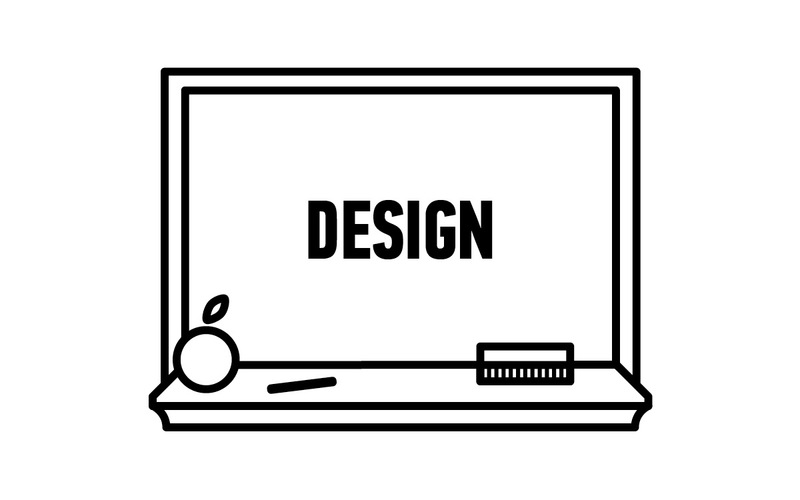 Looking to learn about the basics of good design? Look no further.